At Putnals Premium Pine Straw, we only use the highest quality pine straw harvested carefully by our crews. We gather our pine straw from groves of improved slash and long leaf pine trees, taking the time to remove all sticks, cones and debris by hand before we rake the pine straw and hand feed it into our balers. Taking the extra time to do this by hand ensures that every bale we produce is of the highest quality and is consistently sized for our customers. We currently harvest improved slash pine straw year around and long leaf pine straw from December to early May. Our bales are available via a floor loaded tractor trailer. Our small bales are also offered by the pallet, with 48 bales per pallet. Each pallet is covered with a plastic cap before it is wrapped again in plastic to protect the pine straw from the elements. This ensures that our customers only receive the highest quality pine straw at delivery. 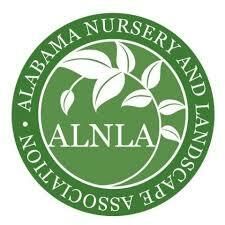 We offer wholesale pine straw delivery by the truckload. We own a fleet of delivery trucks to ensure that our customers always get their order when they need it. 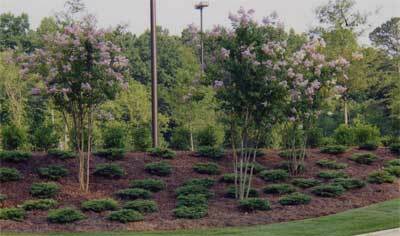 In addition to offering top grade bulk pine straw, we also have affordable rates that are competitive in the industry. Contact us today to receive a quote or to schedule a delivery for your pine straw.